“Festival Next Generation” will be staged for the eighth time from 16 to 23 February 2018 at the Grand Resort Bad Ragaz / Switzerland. This festival is a successful platform for young artists and has established itself as a springboard for the international junior elite in the field of classical music. 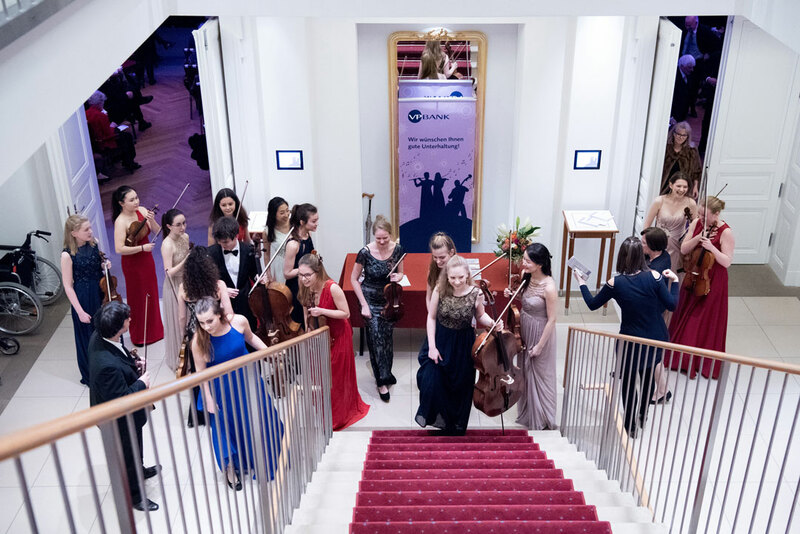 Over 50 young talents from more than 20 nations will be offering a wide-ranging concert programme of solo performances as well as chamber music ensembles and works in the elegant atmosphere of the Grand Resort in Bad Ragaz. VP Bank has supported this festival for a number of years in the capacity of principal sponsor and presenting partner.